From sketches through to general crafting, our White Cartridge Paper provides an essential staple in any work environment. Made from a 100% recycled paper, each sheet has a lightly textured surface that picks up pencil lead and other sketching materials perfectly. Provided in a large pack of 250 sheets, each piece of card is shrink wrapped together to maintain it's integrity during storage and transportation. 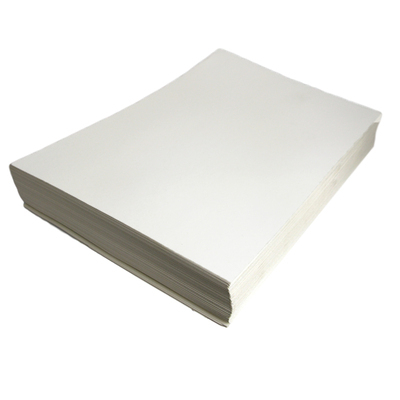 This pack of cartridge paper is the perfect replenishment item for nurseries, offices and care homes alike. Not for printers or photocopiers, sorry! Our Stationery category is packed with a range of products designed to aid all work environments. From Paper & Notepads through to general Office Supplies and Storage Boxes, you'll find the ideal item for you at exceptional wholesale prices.